Lately, I've been probably OBSESSED with how good everything looks when it includes a piece of lace. 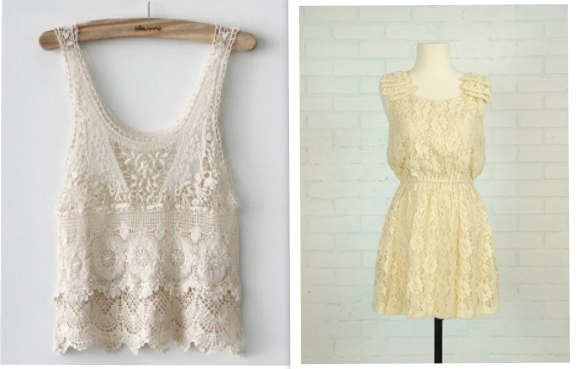 Lace has been a classic trend for years, but in the last few months, designers have included this beautiful material into their designs, making them look better than usual. 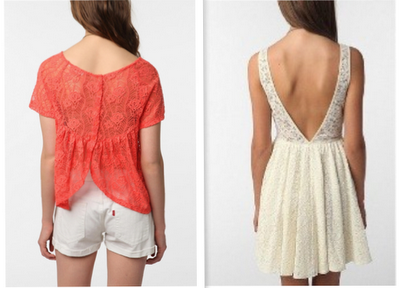 What's your favorite way to add lace on your look?